When learning to surf, everything seems difficult, frustrating, but still it's fun. 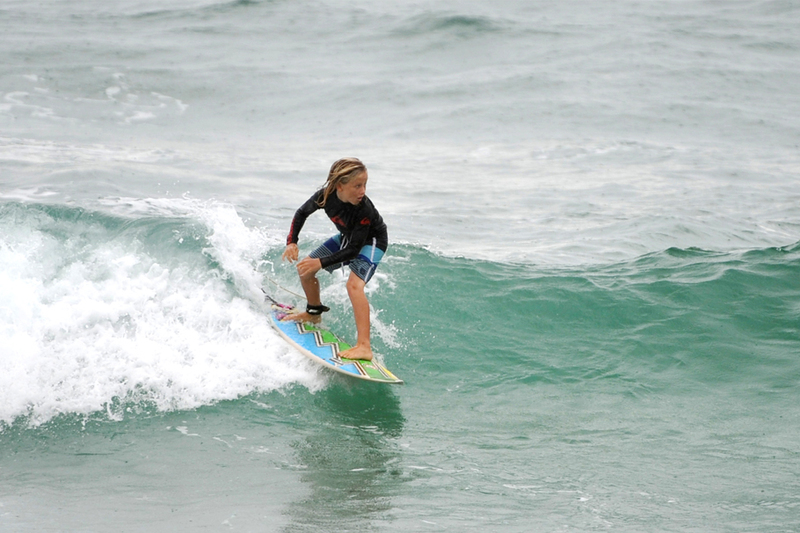 The fundamental skills you learn at this stage however, are the foundation of surfing for your entire life. Surfcoach.com has produced seven movies to help you understand and perfect these important skills. The important tips you gain here in this Learn To Surf package will provide the direction you are looking for to fast-track your surfing development.